I know you will have all seen the Keep Calm and Carry On posters, recycled from the second world war, which became incredibly popular in the noughties; and locally in New Zealand, particularly since the Christchurch earthquakes. Originally this particular poster was drawn up as a message from King George VI by the UK's Ministry of Information in 1939. It was to be used in case of invasion, to boost the morale of the general populace, but, while printed, was never released (as there was no invasion). Two other posters, "Your Courage, Your Cheerfulness, Your Resolution will Bring Us Victory" and "Freedom is in Peril Defend it with all your Might", were printed by His Majesty’s Stationery Office. In 1945, the undistributed posters were destroyed. 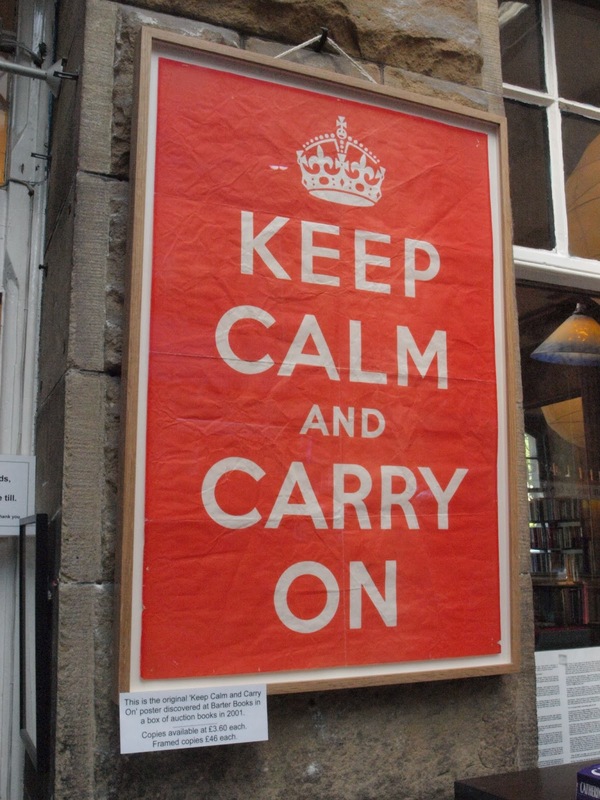 Then in 2000, Stuart and Mary Manley, owners of Barter Books in Northumberland, found one of the surviving 'Keep Calm and Carry On' original posters (only a very few exist, as has been discovered subsequently) in an old box of books bought at auction. They liked it, framed it, and placed near their till in the shop. People asked about it, there was a demand, so they copied it and sold it. They have a website where you can create a poster of your own, and download it for 95p (http://www.keepcalmandcarryon.com/creator/). 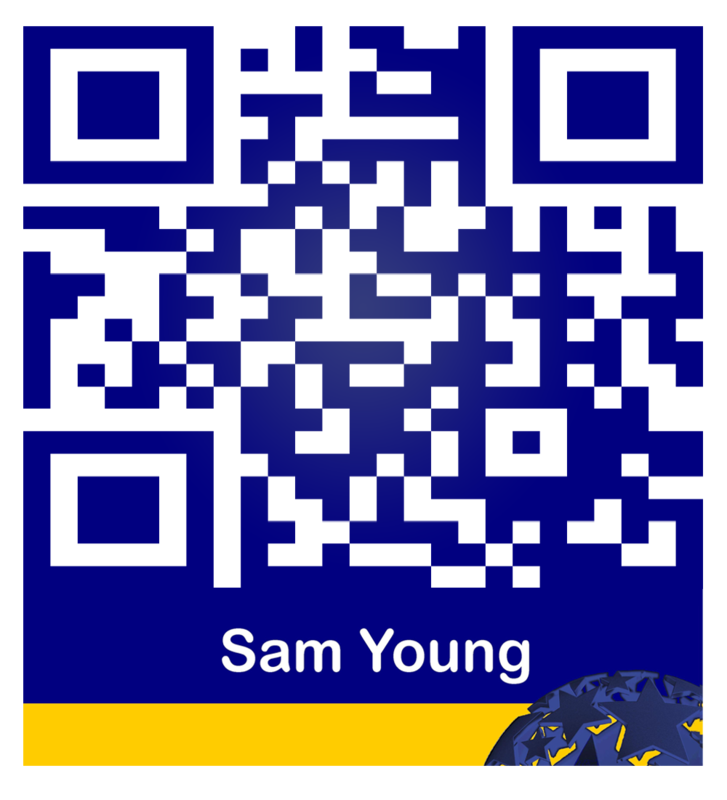 There is also a 'me too' site where you can create and download images for free (http://www.keepcalm-o-matic.co.uk/). Copyright lasts 70 years after the death of the owner. Not sure how that goes with a Government, though; they don't usually have a finite lifetime! But good on Stuart and Mary for their entrepreneurship. Their poster generator also has the best graphics & layout. If you want a poster, use theirs! The font, which was originally hand drawn, is closest to Avenir.